The influence of writing instruments and, in particular, the computer on rhythmic movement between action and reflection during the writing of texts. Sharples, M. (1994). Computer support to the rhythms of writing. 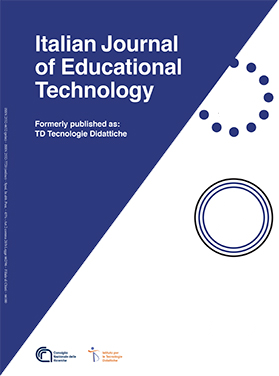 Italian Journal of Educational Technology, 2 (1), 44. Ortona, Italy: Edizioni Menabò - Menabò srl. Retrieved April 24, 2019 from https://www.learntechlib.org/p/183454/.